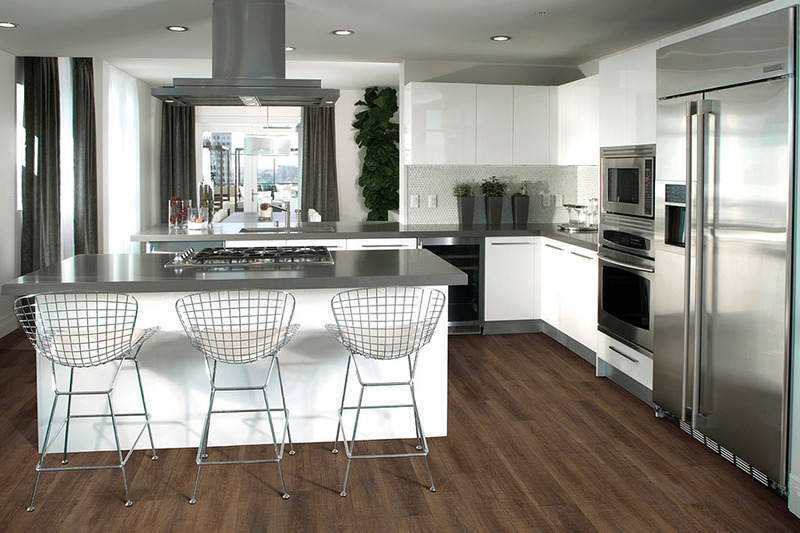 There are many good reasons to think about having waterproof flooring installed in your home. For instance, you might live in an area that is prone to flooding. Or it could be as simple as having pets or children that often leave spills throughout your home. 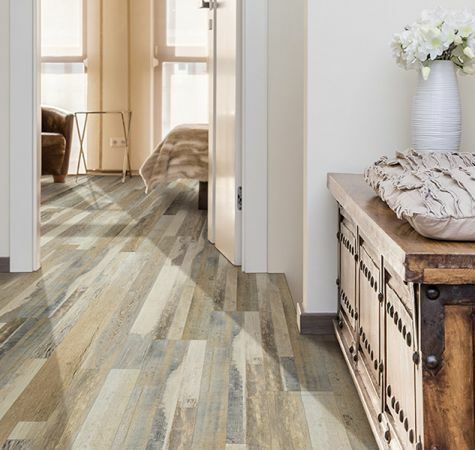 Waterproof flooring is an amazing material to cover your floors with, and with that in mind, we are going to delve a little deeper into the subject. 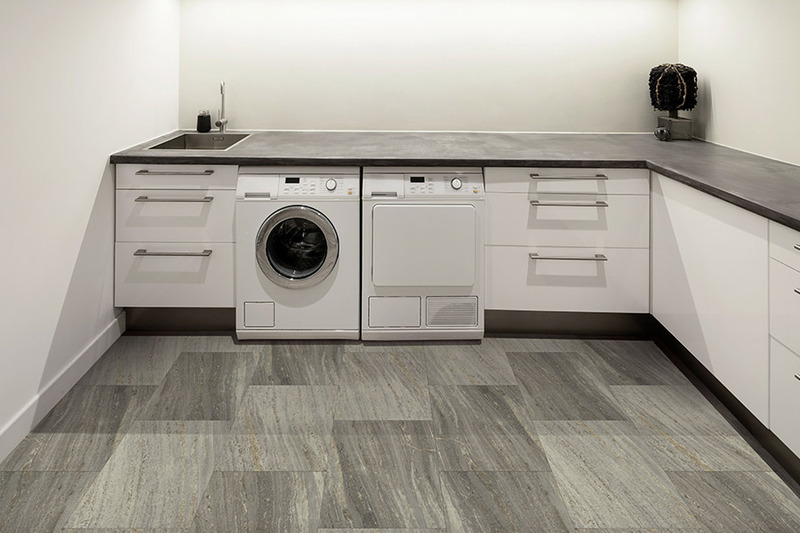 We hope to give you a better idea of all the benefits that this type of flooring holds. If you’re considering having it installed, it may help seal your decision. Many people think that “waterproof” and “water resistant” mean the same thing, but they are not. Water resistance is just that, resistance to water, spills, moisture and humidity. Waterproof flooring, on the other hand, is 100% waterproof. This means that no water will permeate the surface and no damage will be taken on by it. If you’re trying to decide between the two, waterproof is always the better option. Even if it’s only for your peace of mind, it certainly pays off in the long run! Waterproof flooring is a great floor covering for basement floors. 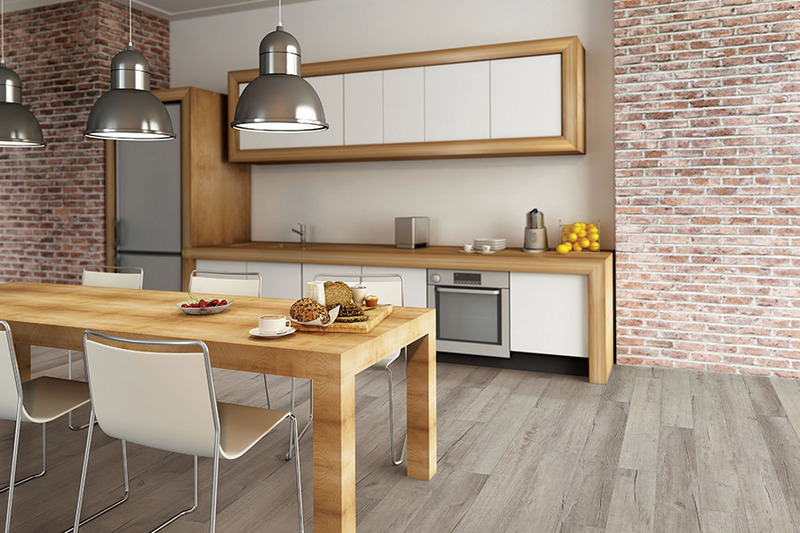 For those who enjoy the look of real hardwood, there are many kinds of waterproof materials that have that look. However, they still have all the benefits of being waterproof. 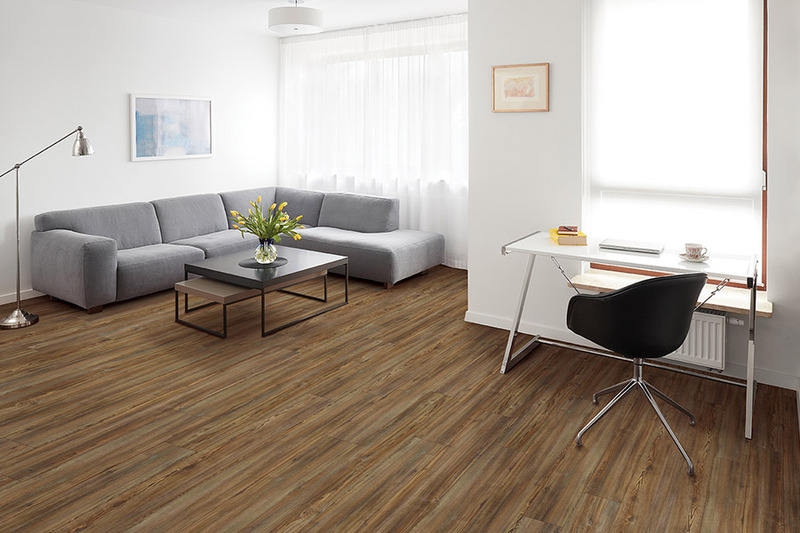 Since hardwood can never be used in basements, waterproof flooring materials make a great choice. With a floor that’s 100% waterproof, you never have to worry about dampness, humidity, temperature changes or the risk of flood damage. 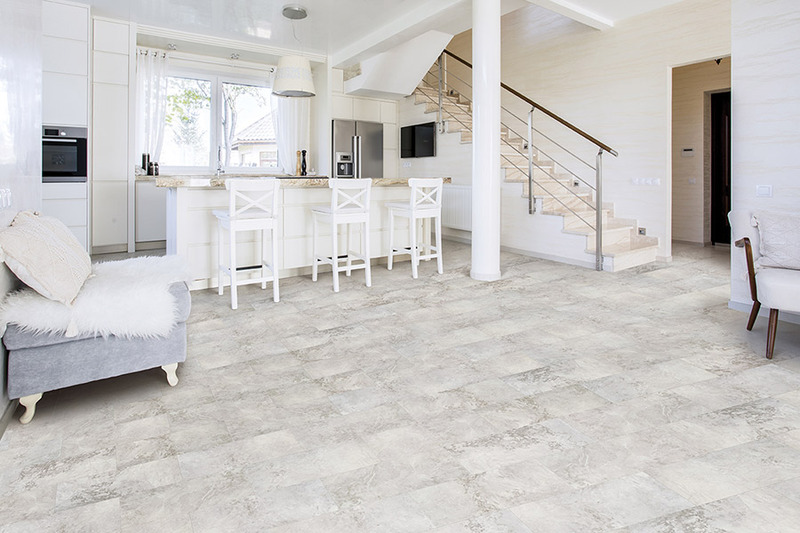 If you just can’t seem to narrow down your choices, waterproof flooring actually makes a great covering for any floor in any room. You can simply have it installed and forget about it, knowing you never have to worry about spills, or any other water situation. We know how important your floors are to you, and we can help you protect them. Brough Carpets services the areas of Lapeer, North Branch, Columbiaville, Metamora and Attica, and we have a showroom located in Lapeer, Michigan. If you have questions, or just want to see this flooring up close and personal, feel free to stop by. 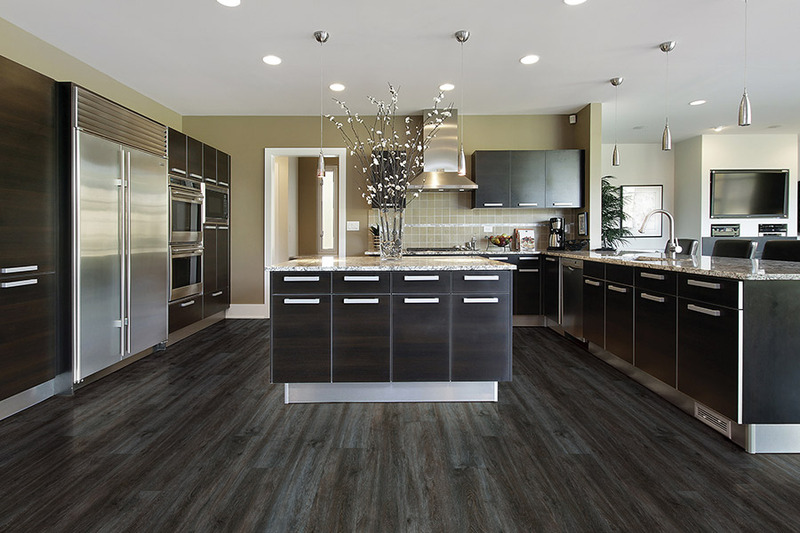 One of our flooring professionals will be happy to show you our full line of waterproof flooring materials.